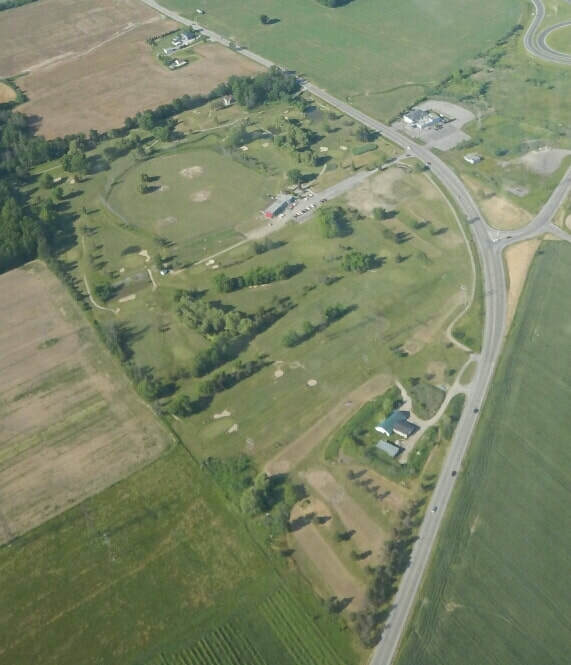 Originally known and beloved around the Niagara region as Brock Golfland, the golf course and driving range were built and run by Walt Windjack and Ted Rybski and their families starting in 1963. After nearly three successful decades together, the Rybskis sold their portion of the business to Windjacks in 1990. 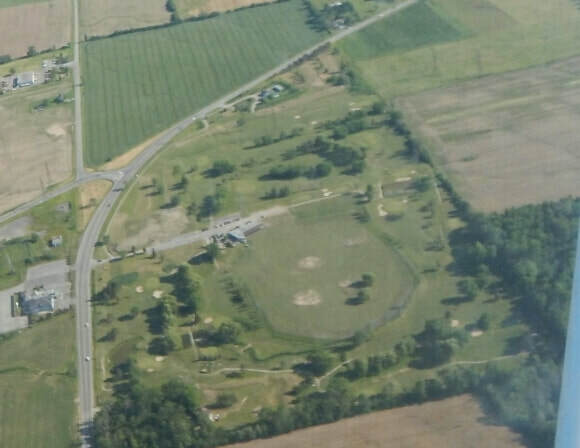 The course was re-named The Greens at Brock around the year 2000 when Ken Windjack took ownership. Jennifer and Andrew Julie purchased the course from Ken in 2015, and re-named it one last time as Brock Golf Course. Jen and Andrew chose this name in order to signify the change in ownership, and also to recognize the course's long history by keeping "Brock" in the name. Since 2015, Brock Golf Course is still a family business, owned and run by Andrew and Jen. You'll see us and our two young daughters at the course most days, so please stop to say hi!